Finding the right machine for your specific needs can be a tough task. 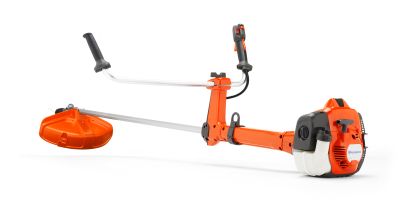 Husqvarna's brushcutters, trimmers and cleaning saws combine power with low weight. They are designed to be durabe, user-focused, easy to handle, and deliver results you can be proud of. Husqvarna offers harnesses designed to distribute the load optimally between shoulders, chest and back to give the most comfort for long shifts. high performance with exceptional ergonomics and maneuverability. Lightweight, versatile use that's perfect for homeowners. 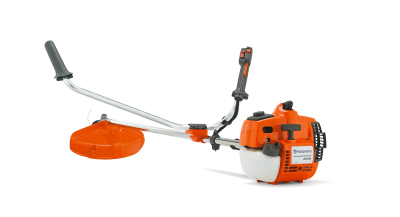 For more information on Husqvarna's professional use brushcutters, visit this page. For more information on Husqvarna's occasional use brushcutters, visit this page.